Vector image collection of various bright color images. Rounded rectangular shapes with bursting abstract shapes in various vibrant colors. Aquarelle style illustrations to be used as wallpapers, backgrounds, backdrop images, posters and business cards. Free vector images for all your abstract art projects. 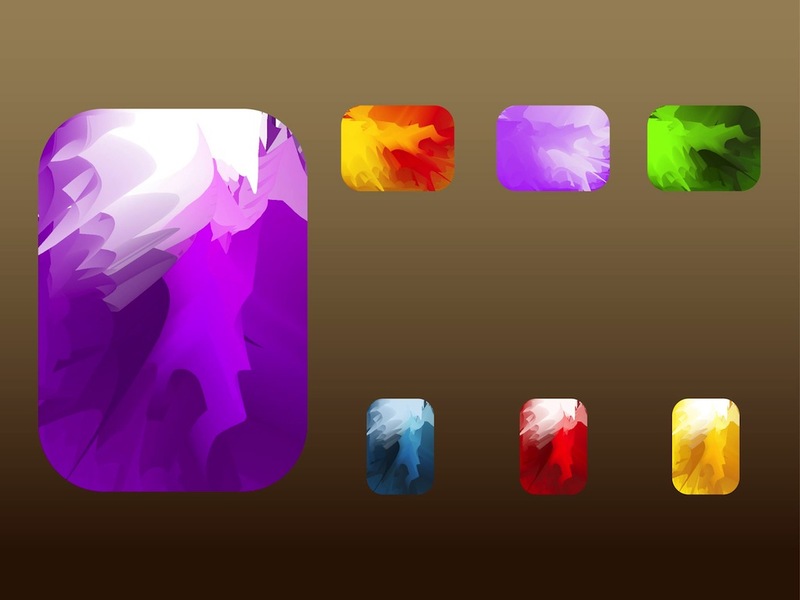 Tags: Abstract, Backgrounds, Burst, Colors, Fire, Rectangles, Rounded, Templates.